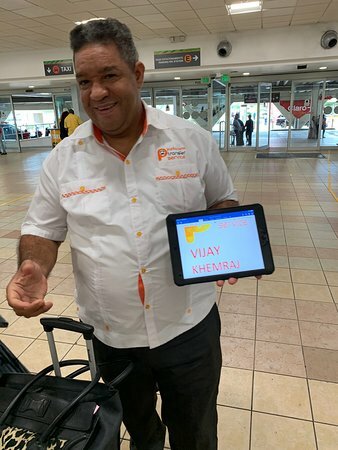 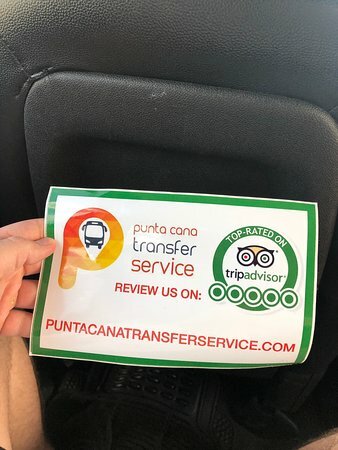 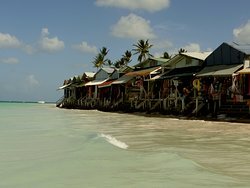 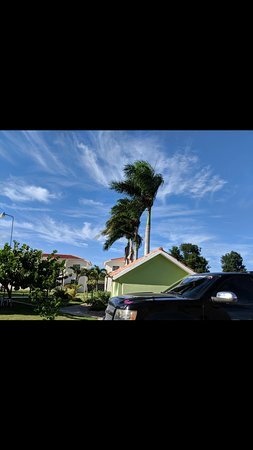 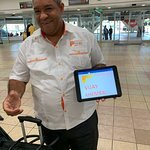 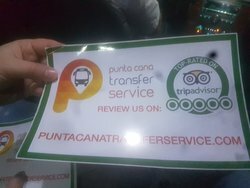 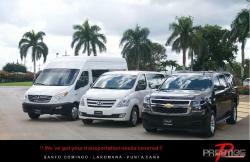 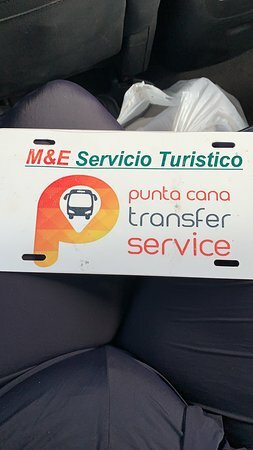 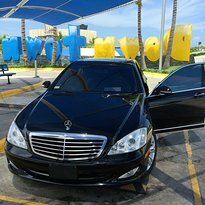 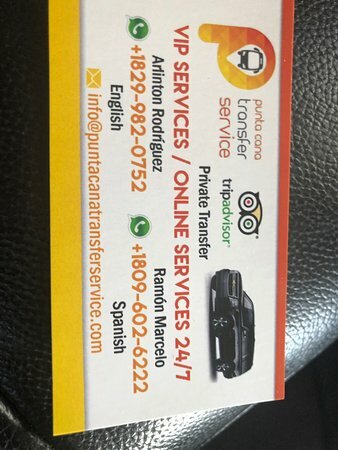 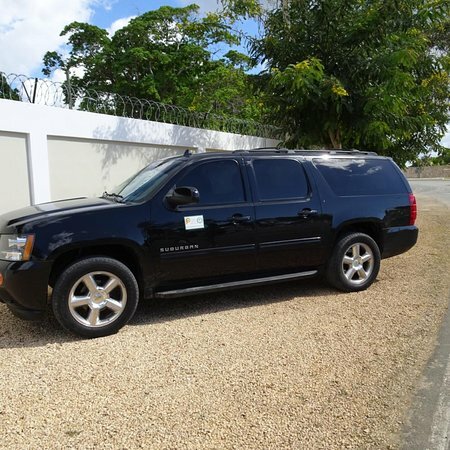 Punta Cana Transfers service and Excursion in Punta Cana. 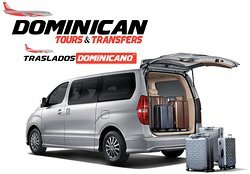 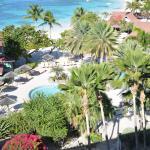 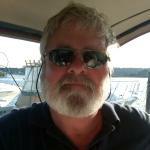 Best price and service guarantee at the Dominican Republic. 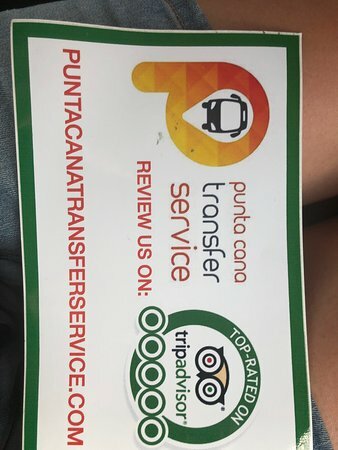 A+ Service all the way!!! 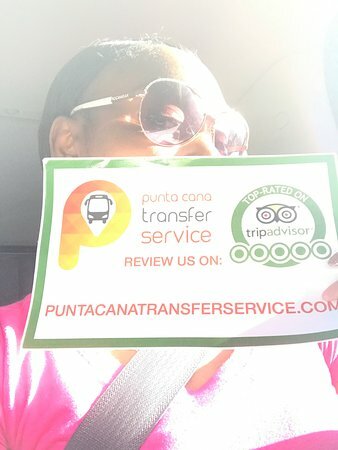 Get quick answers from Punta Cana Transfer Service staff and past visitors.